Growing up in Southampton, Will Ozanne of Gang Colours was into The Streets and Antony and the Johnsons, the ghosts of which both bubble up in this beautifully bruised cover of late 90s UK garage star Craig David’s Fill Me In. Under Ozanne’s gaze it becomes a hazy piano ballad with a garage vocal to die for. Apparently he’s holed up in the Brownswood studio right now, so download this little gem below while we wait for new stuff. Still on a garage tip, you should check Thristian from Boiler Room’s recent special show on NTS for two hours of pure garage moods. 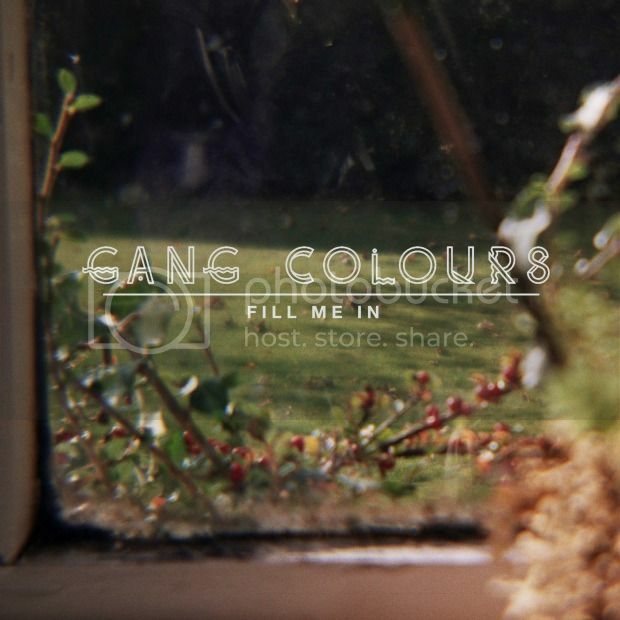 Read our interview with Gang Colours from last year.